Initially supplied with the Watermota 30hp Seapanther engine. 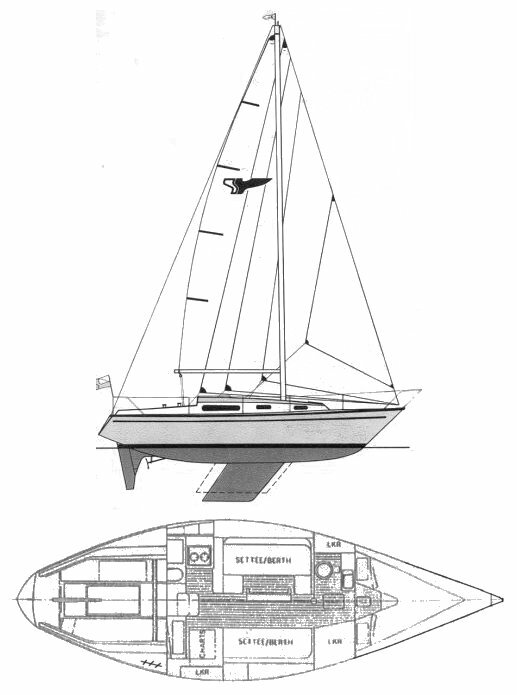 After 1982 boats were fitted with the Bukh 20. Beginning in 1986 the standard engine was the Volvo 2002.